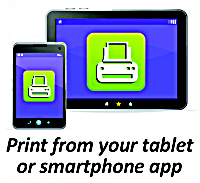 With our new MobilePrint Service™, you can use your personal computer or mobile device to print to the library’s printers from virtually anywhere. 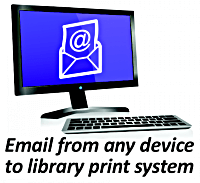 Simply submit documents for printing and come to the library during regular business hours to release and pick up your document using your email address. Black and white prints: $0.20 per page; color: $0.50 per page. 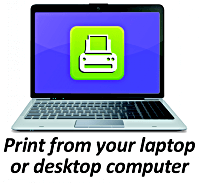 Purchase a print card from the Circulation Desk for use in releasing your print jobs. Print jobs will be available for 72 hours after submission. At the Print Release Station located at the Central Library, select “Release a Print Job”. Enter your print card for payment. Click “Search”. 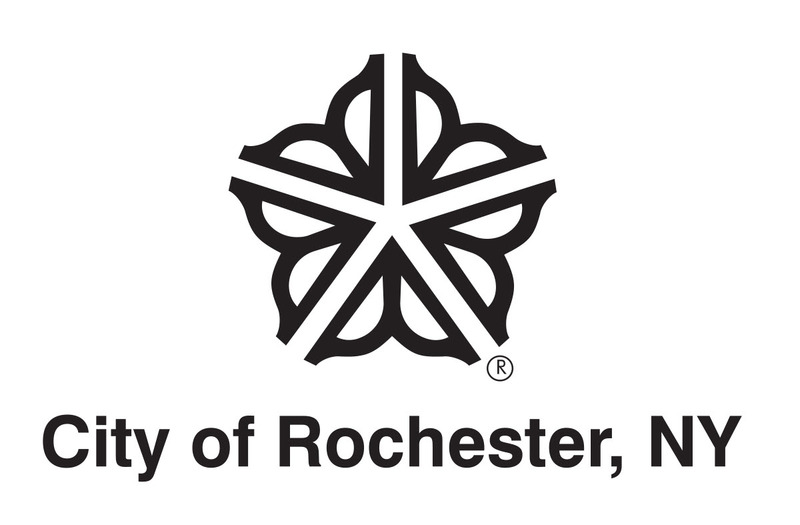 Search for “Monroe County Library System”. Select a Central Library printer. Select the type of item to be printed. Follow the on-screen prompts to navigate to the item to be printed. Select the printer and click the print icon or button. At the Print Release Station located at the Central Library, select “Release a Print Job”. ”. Enter your print card for payment. You will receive a confirmation email from PrinterOn notifying you of the status and providing details of your print job. Enter the email address used to send the file and select your print job.